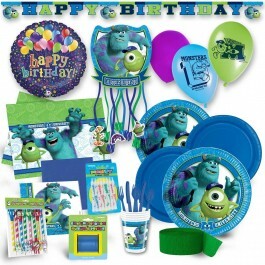 Party Kits- Planning a Birthday Party was never so easy & fun! 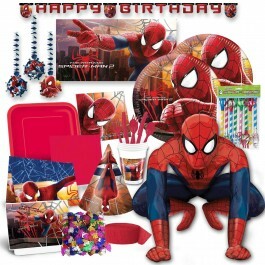 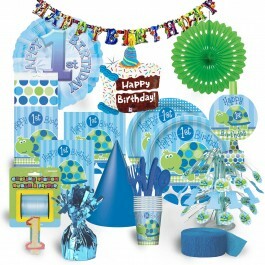 Plan brilliant birthday parties effortlessly with our all-inclusive party kits. 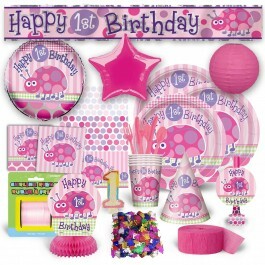 Whether you are planning to host your tiny tot's first birthday, a princess themed girl birthday or an action -packed boy birthday, we have party kits for almost all popular themes. 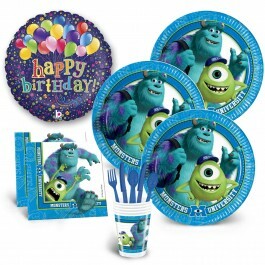 These party kits come at an pocket-friendly price and include all essential supplies needed to pull off a spectacular celebrations. 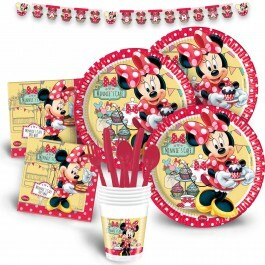 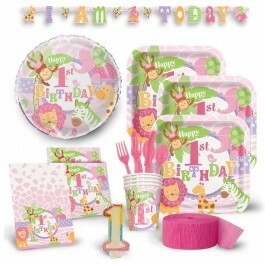 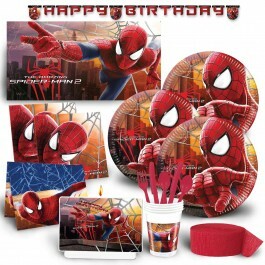 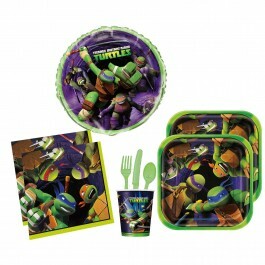 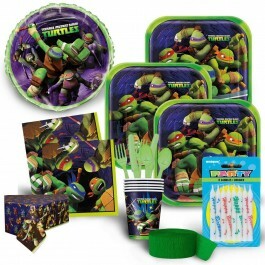 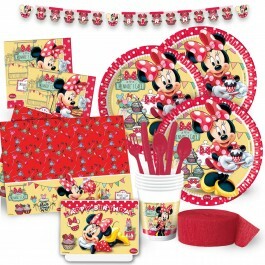 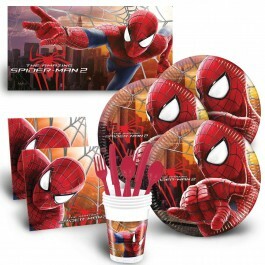 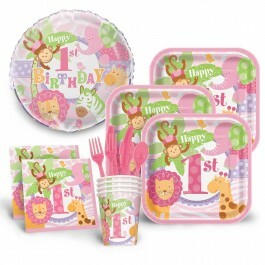 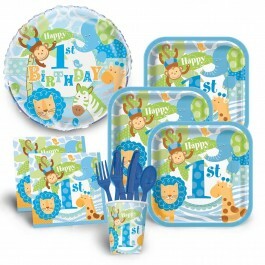 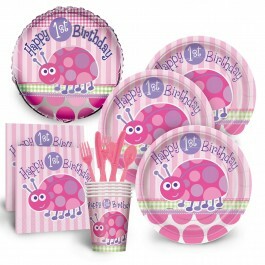 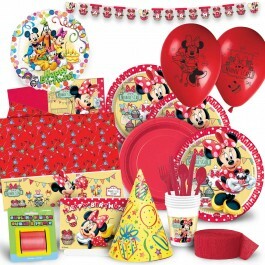 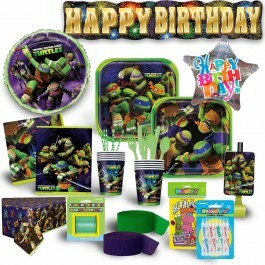 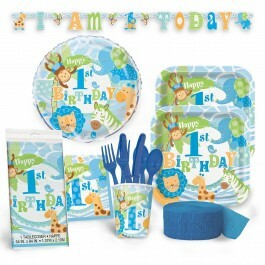 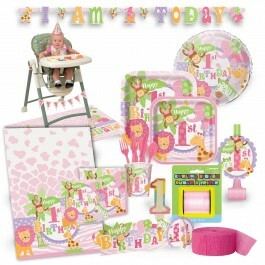 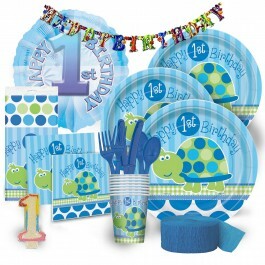 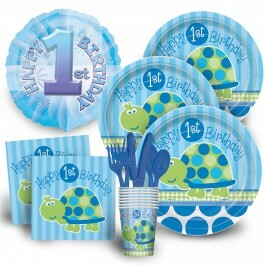 Included in the kit are tableware, party decoration, balloons &candles. 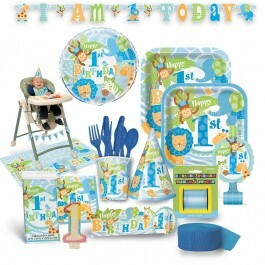 These kits are designed to serve upto eight people and comes in 3 variety such as Economy, Deluxe and Premium. 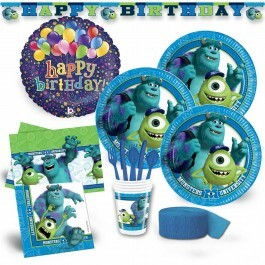 Depending upon need of your party supplies, take a pick at one of these party kits and have rolling good time. 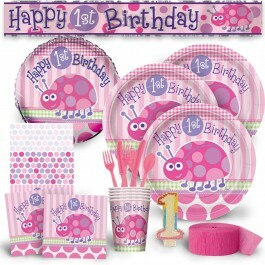 So, save your time & money, order these party kits and let the supplies shipped right to your door!